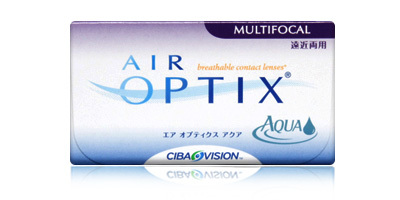 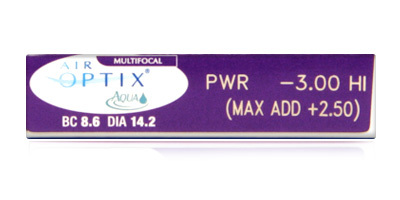 Focus PROGRESSIVES lenses has been discontinued by the manufacturer and have recommended Air Optix Aqua Multifocal as a replacement. 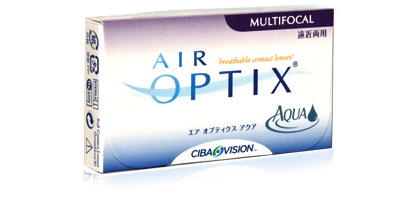 Ciba Vision / Alcon Focus Progressives Multifocal soft lenses are monthly disposable lenses and are designed to let you see clearly and comfortably from up-close to far away. 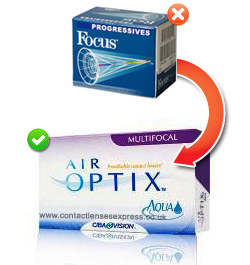 Focus PROGRESSIVES are specifically designed for people who need additional reading correction.